Posting is likely to be a little sporadic this week. 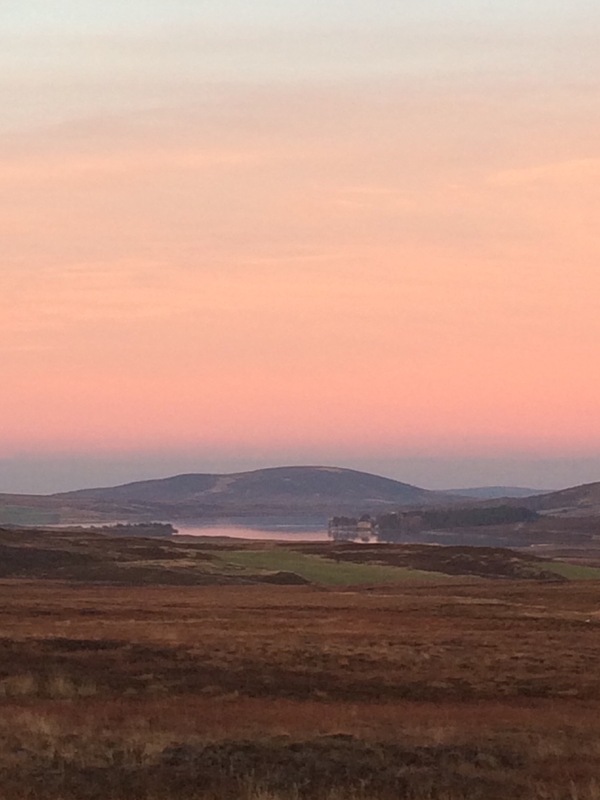 We’re on a little holiday in the Scottish Highlands and network coverage is pretty much non existent. I think I like having a little break from the constant facebook, Twitter and Instagram updates though. planned and surrounded by darkness and fog, not good. 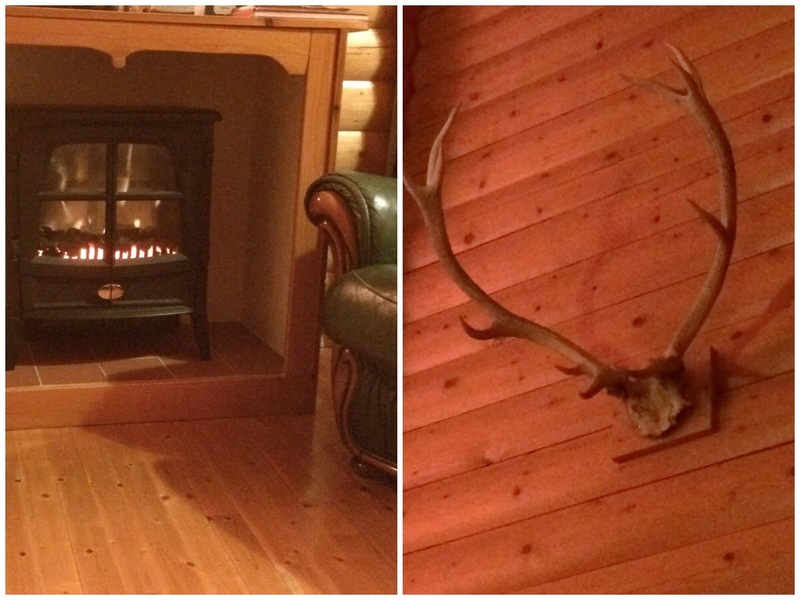 Thankfully our landlady had the fire and hot tub on so the cabin was lovely and toasty. 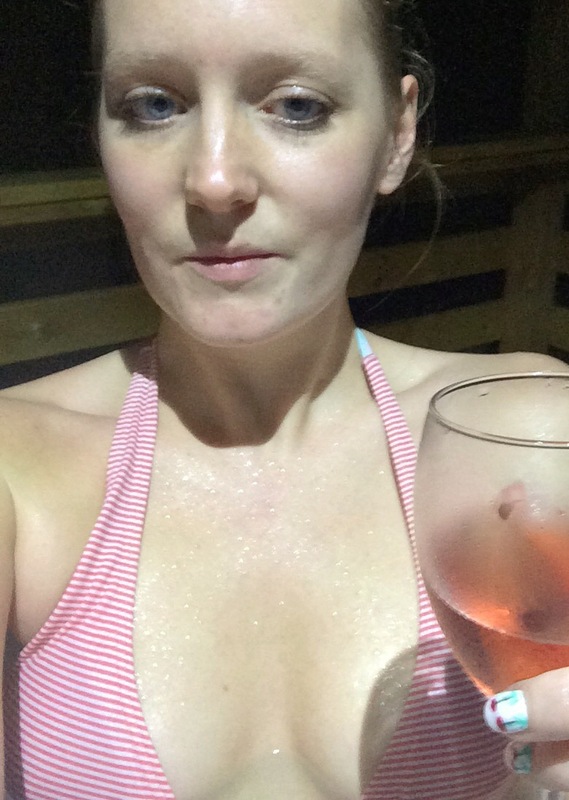 Obviously we cracked open the wine and hopped in the hot tub instantly. 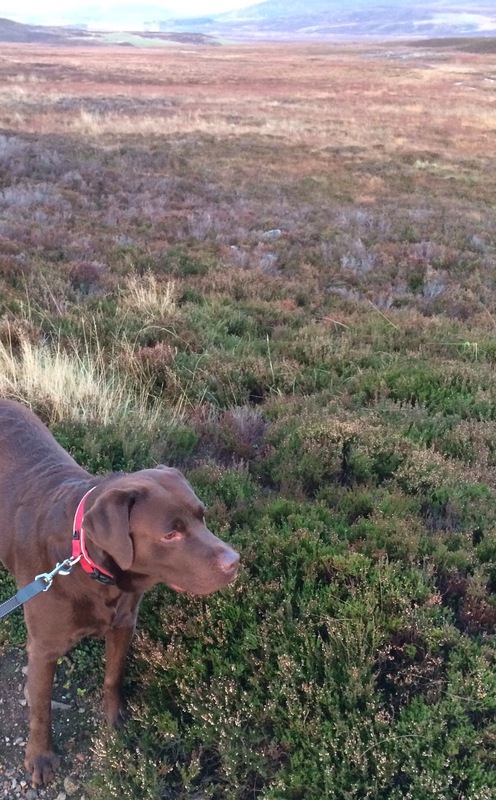 Seb had fun exploring his new surroundings. Today has been all about taking it easy. Cosy socks, hot drinks, long walks and snuggles. Perfect. So lovely to get away with the pooch, I loved being away from the internet recently, it was so utterly relaxing , have fun! It was amazing chick, back home now wish I coulda stayed longer! It was absolutely beautiful, I can’t believe I managed to capture it on my iPhone! so pretty 😀 looks so relaxing!